So how many elephants have you spotted around Singapore so far? 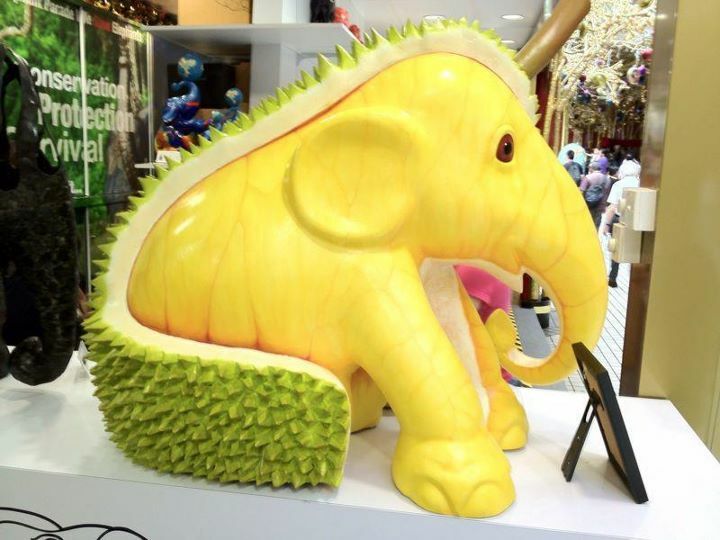 Yup, it's the Elephant Parade that we had blogged about a few weeks back. We haven't been around town much (yet), so only a handful have been spotted by us so far. And here are the current faves of di-di's & mine. Think Mummy's fave should be this one then. Wonder if free smells come with it too? Hee. 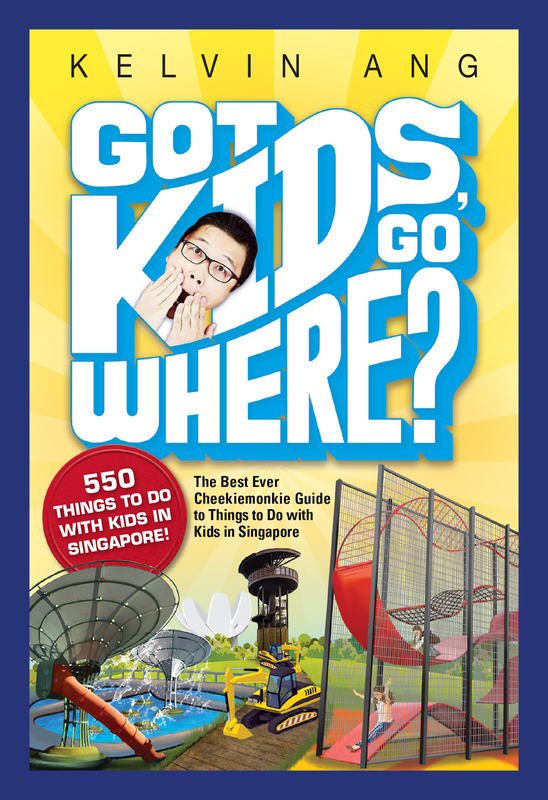 You can find out the exact locations of the elephants by downloading the Elephant Parade Singapore 2011 Routemap. Have fun hunting them down!